All rates include hot buffet breakfast and all rooms have television, fridge, dressing table, storage space and ceiling fan. We can tailor packages to suit your needs, including the hire of conference rooms at glenferrie lodge for up to 15 people or for larger groups there is, very close by to us: Luna Park Conference Rooms, Coombs Centre Conference Rooms and The Kirribilli Community Centre. 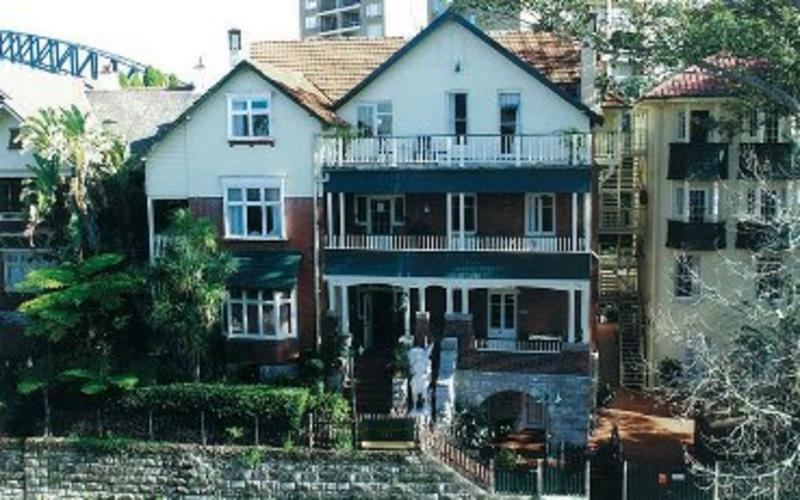 from the airport take a shuttle bus directly to glenferrie lodge for $35. for one or two persons plus $5. for each additional person,the shuttle service must be booked prior to arrival on 61 2 94115885 or a taxi approx $55. 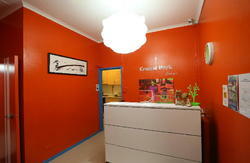 by train from central railway to milson point station on the northern suburbs line and then approx 6 min walk. by ferry take neutral bay service from wharf no 4 at circular quay to kirribilli wharf then its a 1 min walk to glenferrie lodge. if your arriving after 10pm please advise us as we have a key safe that you will need directions to open.